The Hear the World Foundation, a Sonova initiative, will for the first time support an aid project with the donation of cochlear implants. In February 2017, three children with profound hearing loss will get the gift of hearing and thus a fair chance of leading an independent life. This engagement builds on the support the Hear the World Foundation has provided to the Panamanian non-profit organization Fundación Pro Integración since 2013 and marks another milestone in the Swiss foundation’s 10-years history. Until now, children who did not benefit from even the most powerful hearing aids have been denied the chance of better hearing. 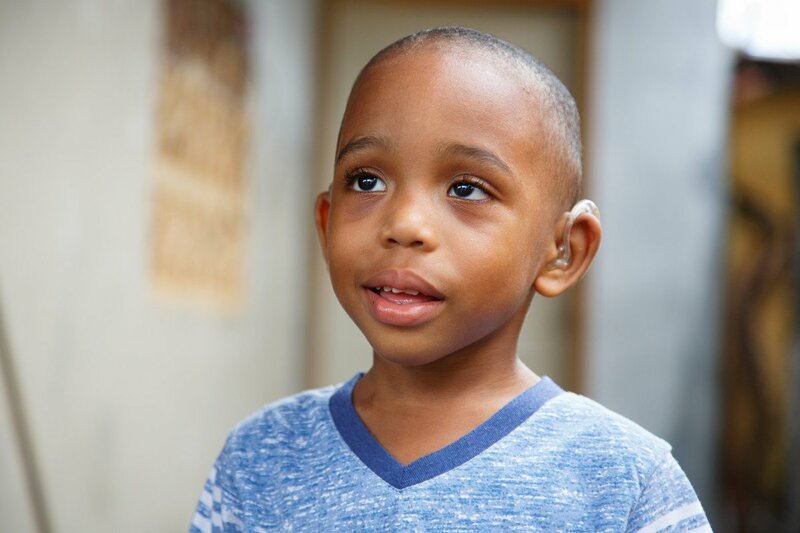 That is why for the first time, the Hear the World Foundation is donating cochlear implants (CI) to three Panamanian children, in collaboration with the Sonova subsidiary Advanced Bionics. A Cochlea Implant is an electronic hearing prothesis with two components: the implant which will be placed under the skin with a surgery and the speech processor with a headset which is worn behind the ear or on the body. That is why, since 2013, the Hear the World Foundation supports the Fundación pro Integración (FUNPROI, www.funproi.org), one of the few institutions in the country who closes this gap by providing ear medical care to children living in poverty. By providing hearing aids, funding and expertise, hundreds of children have been helped. In addition, FUNPROI was honoured with the Richard Seewald Award in 2014, an annual recognition by the Hear the World Foundation to honour outstanding engagements.